Applying for an EIN is a free service offered by the IRS. Please be wary of and websites that charge for this service. There are several ways you can apply for an EIN, making it an easy step necessary to starting your business ventures. 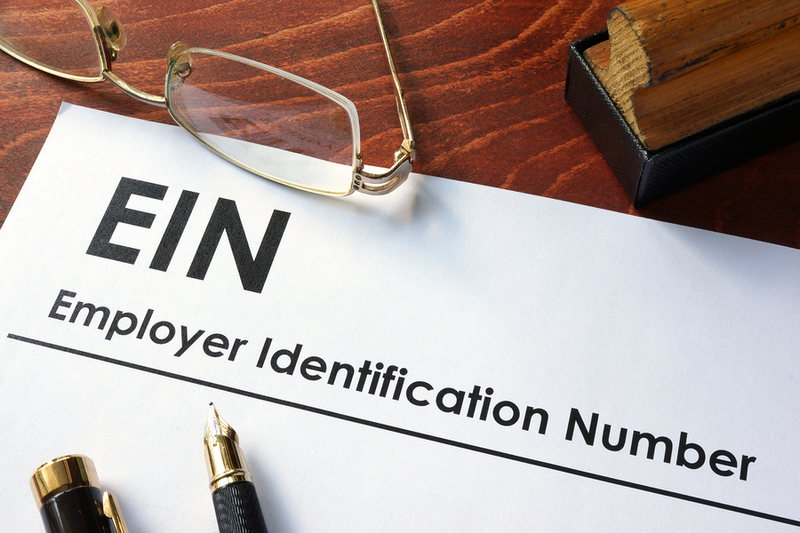 An employer identification number (EIN) is a nine-digit number assigned by the IRS. It is used to identify the tax accounts of employers and certain others who have no employees. The IRS uses the number to identify taxpayers that are required to file various business tax returns. If you and “yes” the any of the following questions you will need to apply for an EIN. Do you operate your business as a corportation or partnership?